As Internet usage rises exponentially around the world, so does the popularity of online shopping. And naturally, as self-service shopping becomes more prevalent, the need for complementary self-service customer support becomes even more important for retail stores to introduce. Whether it’s for convenience, savings, location restrictions or any other reason, consumers are spending a lot of time and money with eCommerce retail. Your storefront hours and customer service representative availability will always have a timeframe. Meanwhile, customers are online shopping at any and all hours of the day – they are bound to run into some questions or issues while you’re away. Knowledge bases of information and thorough FAQs are critical to upkeep for online shoppers, and when you put that information into an interactive, easy-to-follow format, customers are all the more likely to find the answers they need quickly and painlessly. Online decision trees and troubleshooters are the perfect way to set up customers for success outside of official store hours. Rather than forcing customers to search a trove of documents, by guiding end-users through a simple, click-by-click knowledge base they can easily self-solve questions about sizing charts, returns and exchange policies, gift card redeeming, credit card processing, and anything else they might need. Forrester estimates that online retail sales in the United States will grow 17% between 2016 and 2018. However, this fails to represent the huge percentage of customers who are far more likely to make a purchase (either online or in-person) after a successful online experience. In fact, offline sales that were influenced by a web-based interaction or experience hit close to $1.5 trillion just last year. Customers who purchase in your brick and mortar retail store have already looked at your website before walking in the door to buy. For this reason, creating a super-helpful online experience is just as important as the trained sales staff hired to generate interest in-person. 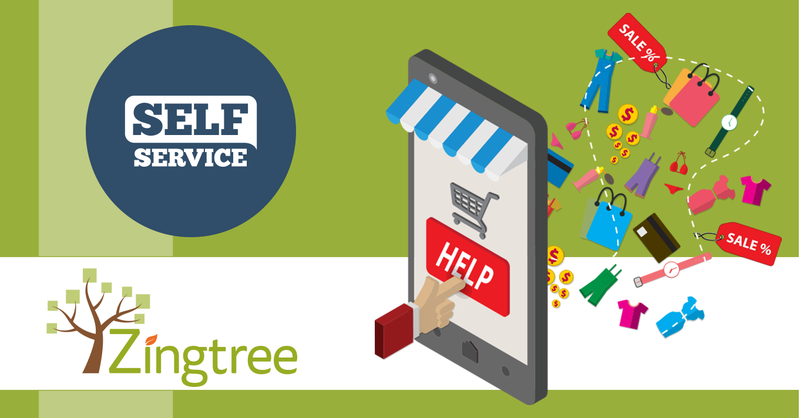 A self-service decision tree can also help encourage more sales online, too. For instance, our clients, Phoenix Bats, created a perfectly customized decision tree to help more customers find the exact right product to fit their needs. The Bat Selector decision tree now helps direct customers to the ideal bat, leading to an increase in overall sales. Your store’s website should be doing most of the work – if a customer has to hunt around in order to get some form of contact, you’re off to a rough start. Decision trees make a helpful interactive front-end for directing customers to the right page on your retail website, so people can easily get where they need to go with the power of automated filtering. Plus, they look and work great on any browser – on desktop or mobile – so customers can access a system to communicate with you anywhere with Internet access. 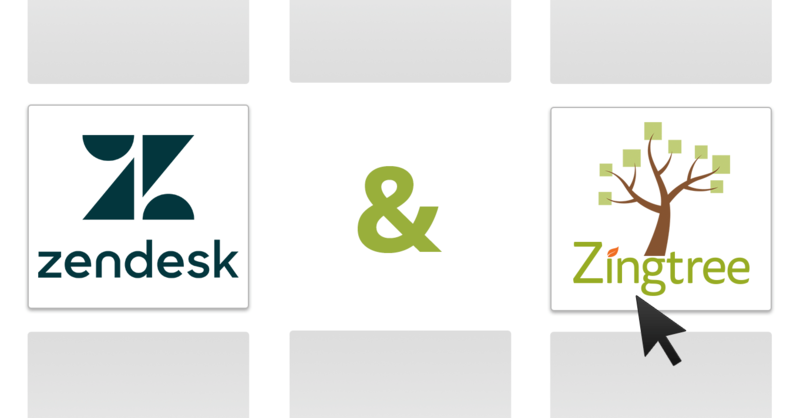 Once your agents are signed back online, any information submitted through your online troubleshooter decision tree during offline hours can be linked directly to any CRM (or live chat tool) your retail store is using, including Freshdesk, Zopim, Intercom, Salesforce, and others. 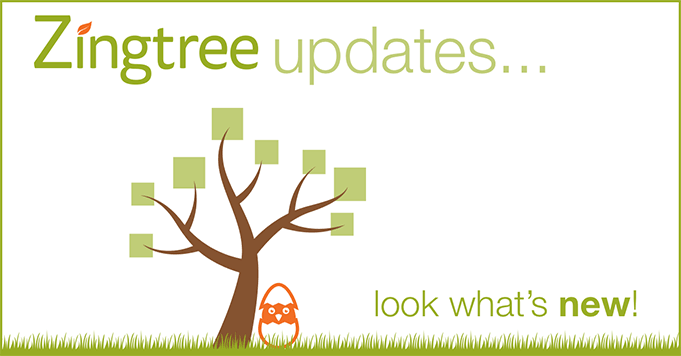 Check out the Zingtree Gallery for decision tree examples. 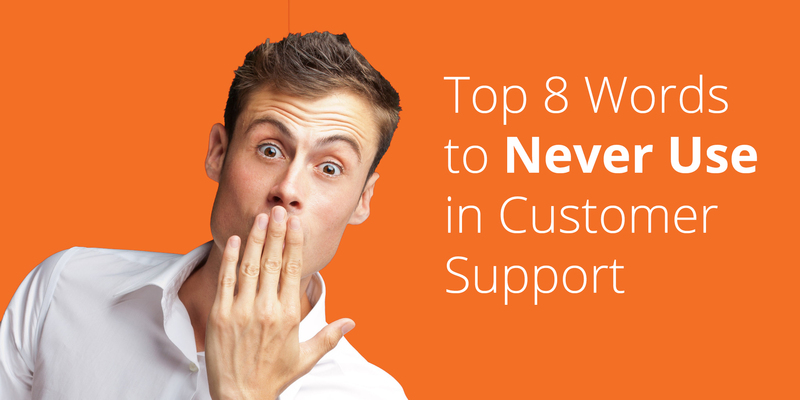 Ready to start streamlining retail customer support for your eCommerce business? Get in touch with us, or sign up for an account. This article was originally published on March 16, 2017. PreviousYou Are Talking to a Robot. How Does That Make You Feel?